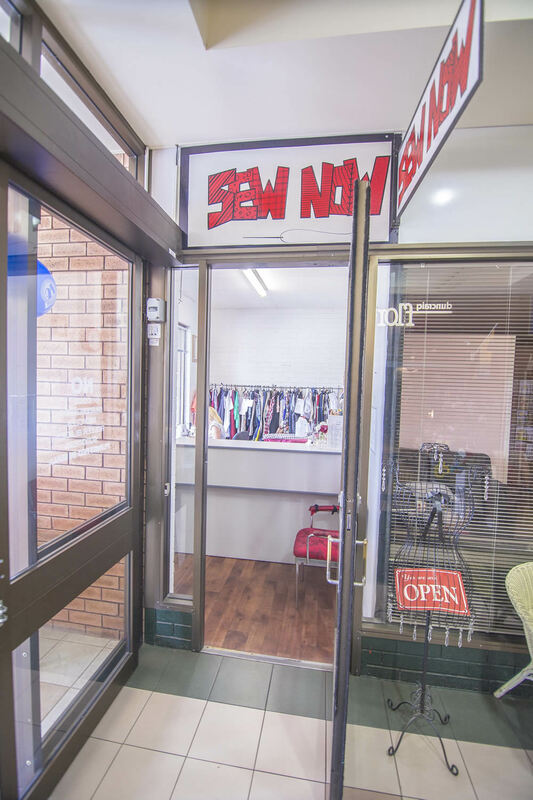 Sew Now is a well established alteration businesses which has operating for 20 years. 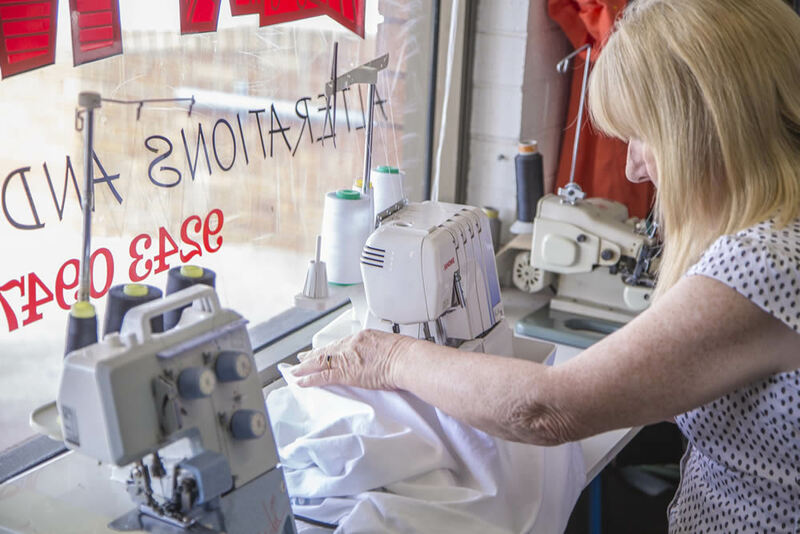 We are well known for altering all types of garments; we especially take pride in bridesmaids and ball gown alterations. We provide excellent customer service and within short time frames.